Many gamers couldn’t access Sony’s PlayStation Network (PSN) for hours on Sunday evening after an apparent attack against the service. The PlayStation Store was also reportedly affected. Several hours later the company posted a new message advising users who had difficulties signing in to try again, suggesting the service had been restored. The Lizard Squad group took credit for the PSN downtime through its own Twitter account, a couple of hours before Sony acknowledged the problem. 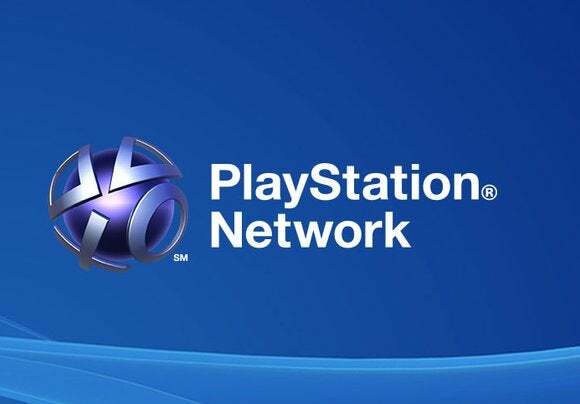 The same group launched a distributed denial-of-service (DDoS) against the PlayStation Network in August, causing a similar log-in service interruption, but no loss of data. On Friday, the group attacked Xbox Live, frustrating users of that platform. It then said on Twitter that “this entire month will be entertaining,” hinting at other attacks to come. This attack against PSN comes after a hacker group called the Guardians of Peace (GOP) recently targeted Sony Pictures Entertainment. The group infiltrated the company’s network and stole a large amount of sensitive internal documents, which it then leaked online. However, it’s unlikely the two attacks are related.